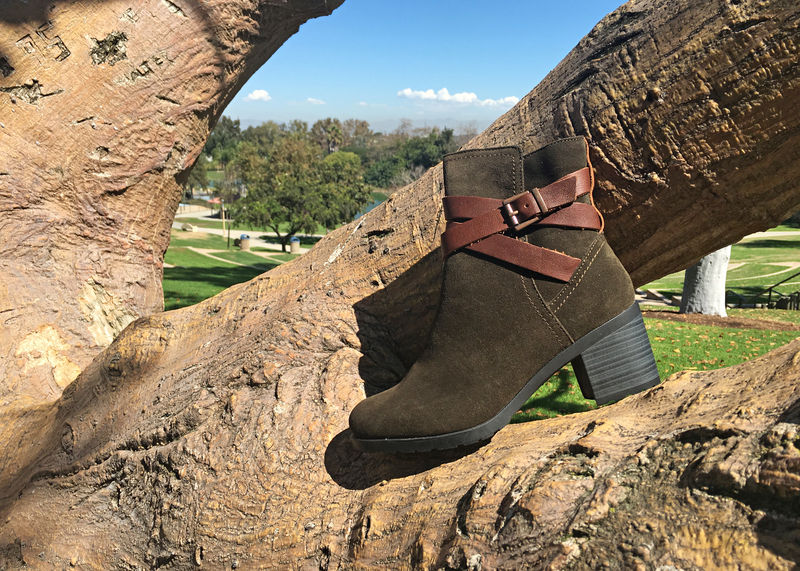 We’re back with another look at boot styles… this time, for her! For this season’s hottest looks, our team has been getting inspiration from the trends gracing the runways and fashion magazines around the world. Booties are hotter than ever, and we’re loving this season’s hottest designs. There are so many rich materials and warm colors to choose from, not to mention the addition of Skechers Memory Foam, which makes any shoe feel so much better. Check out what we have in store for the season! Annie, get your gun (and get these booties, too)! 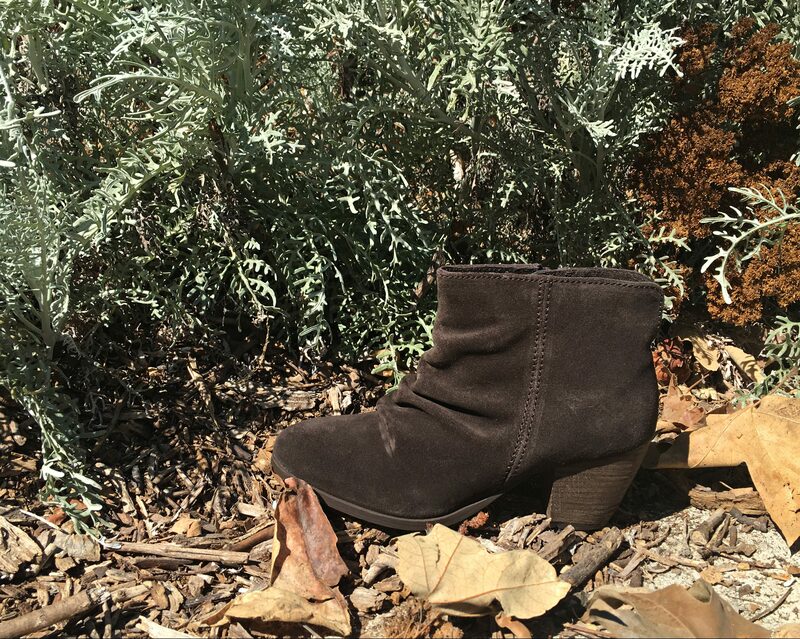 This ruched upper suede bootie is the go-to style when you want to go from dress up to jeans and a fun sweater. Its rich chocolate suede will make you swoon, and the fact that it also comes in black will make you want to buy both colors! This lovely bootie is exactly that. The warm brown color and Skechers Memory Foam comfort just may have you wearing these all day and night. Who says fashion needs to be painful? Also available in rich chocolate. There is nothing mysterious about this mid-calf boot. A great look, whether it’s paired with boyfriend jeans or a pencil skirt. 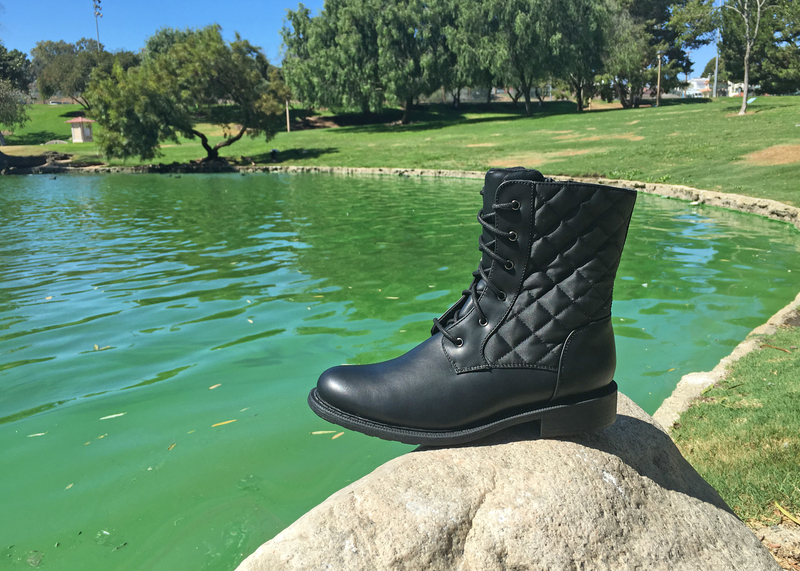 A nice sleek leather, this cutie is the perfect black boot for fall. What new boots are on your must-hit list? Enjoy the season and happy shopping! Love the agenda boot style! Check it out zane wiggins! Thanks for the suggestions and the wonderful pictures. I am in love with the Agenda boots, and will definitely be watching out for any sales and discounts to grab a pair to add to my fall wardrobe for next autumn!